Powder South’s newest base (opened in 2015) is unlike anything the ski industry has seen before. Situated at the foot of the towering Andes Mountains in Argentina’s renowned Uco Valley winemaking region, only 90 minutes from the Mendoza International Airport, you can almost pick your ski line from the lodge, the view is that spectacular. 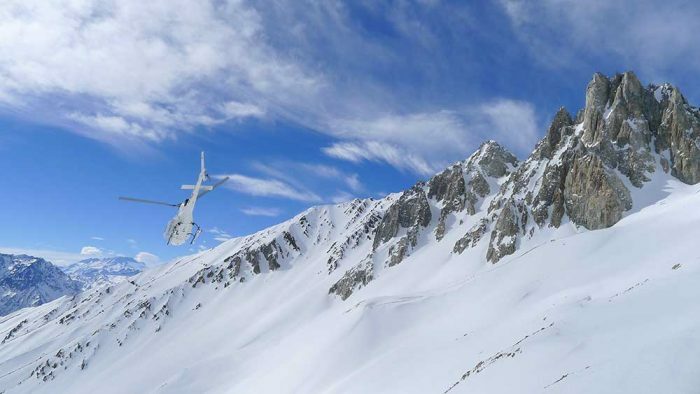 Our lodge, The Vines Resort and Spa, is the most stunning and luxurious heli-ski lodge on the planet — no exaggeration! With premier service, exclusive villas surrounded by 1,500 acres of private vineyards, and the Andes beckoning you a short flight away, you will be in awe from the time you arrive until the time you depart. Do you like making first descents and naming your runs? 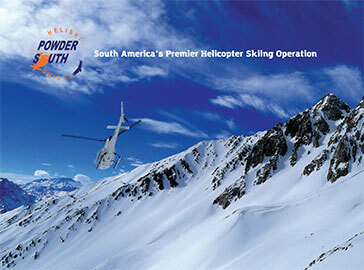 Twelve years ago, Powder South did just that in Chile, exploring and naming EVERY heli-ski run in the heart of the Central Andes. Now we are offering the same new feeling in Argentina. Our terrain is vast, varied (with runs for all levels of skiers/snowboarders), and situated at precisely the same latitude as our Chilean operation, on the other side of the world’s greatest mountain range. What does this mean? 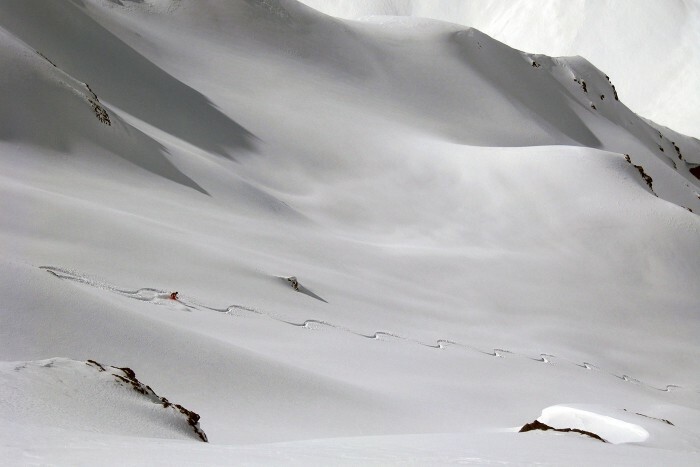 Deep, dry powder, empty terrain, and a feeling of exploration that simply does not exist anymore in most of the world’s mountains. Our founders have already scouted the peaks around our lodge and they are excited to introduce the bounty to you while pioneering new lines together.